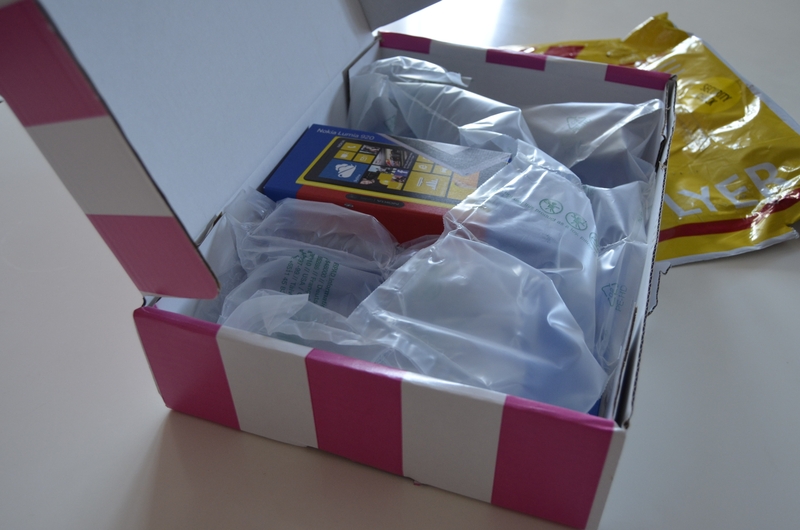 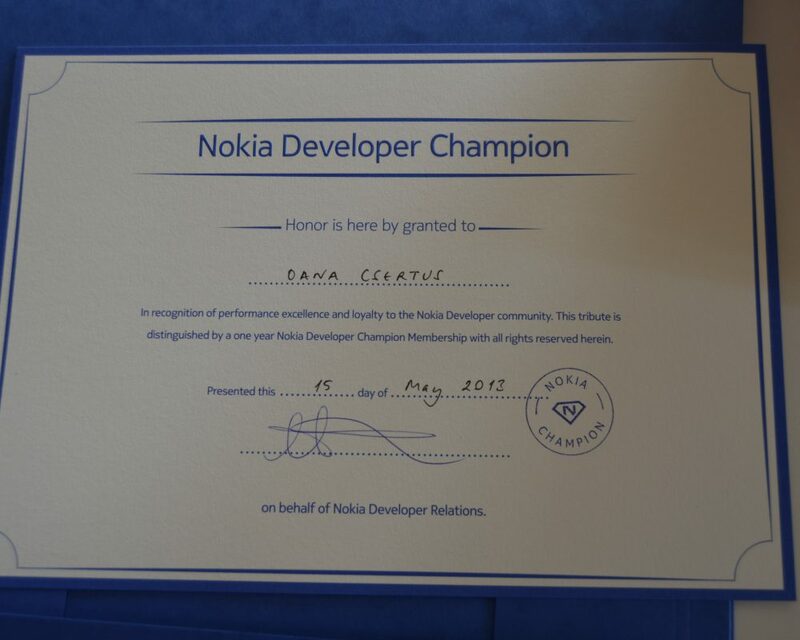 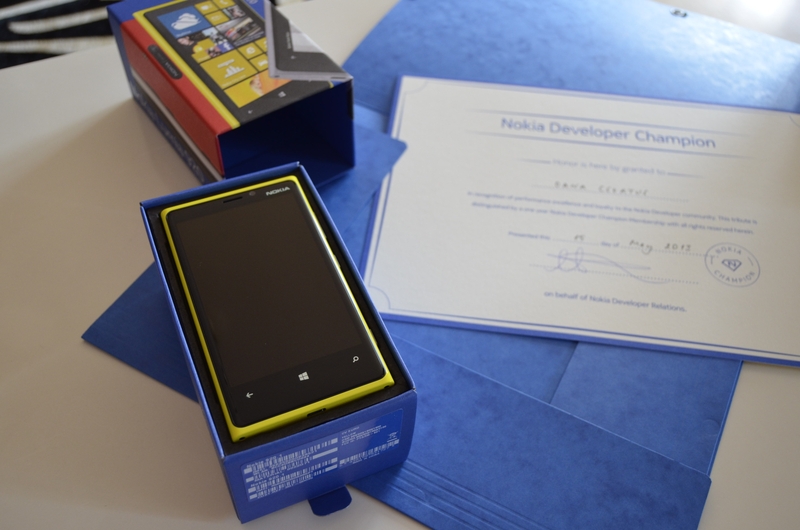 I have just received my Nokia Developer Champion Welcome Gift!!! 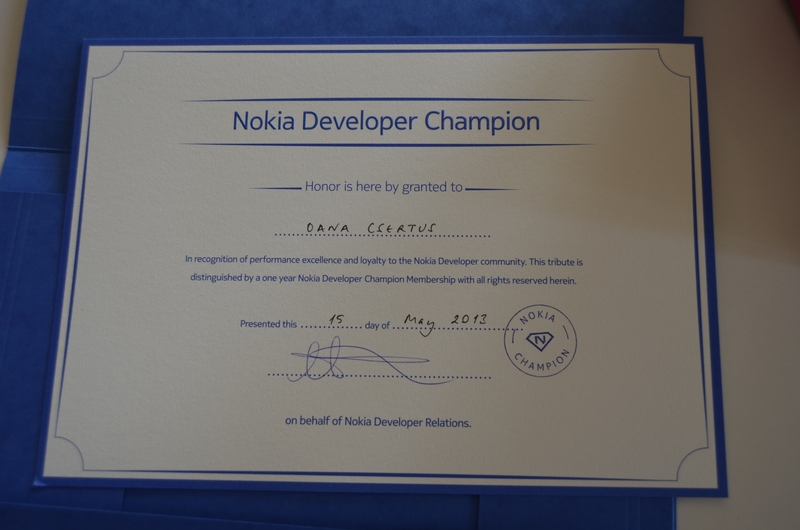 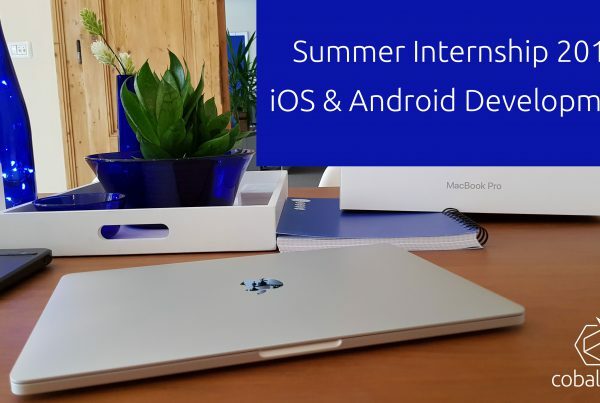 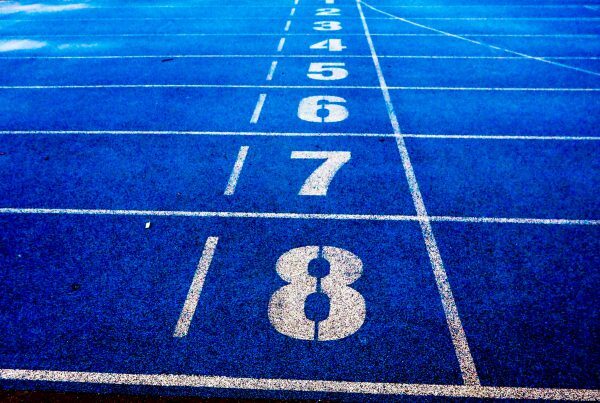 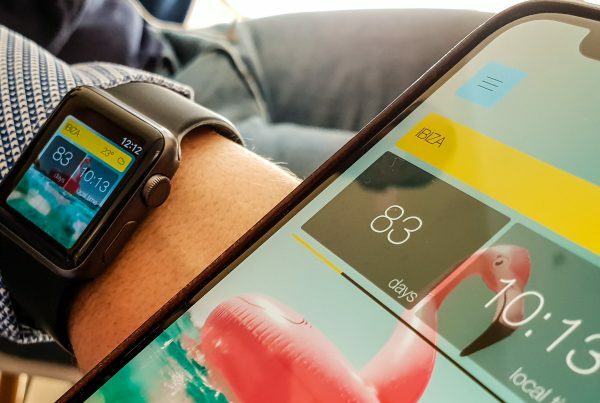 Thank you, Nokia and everyone for your support! 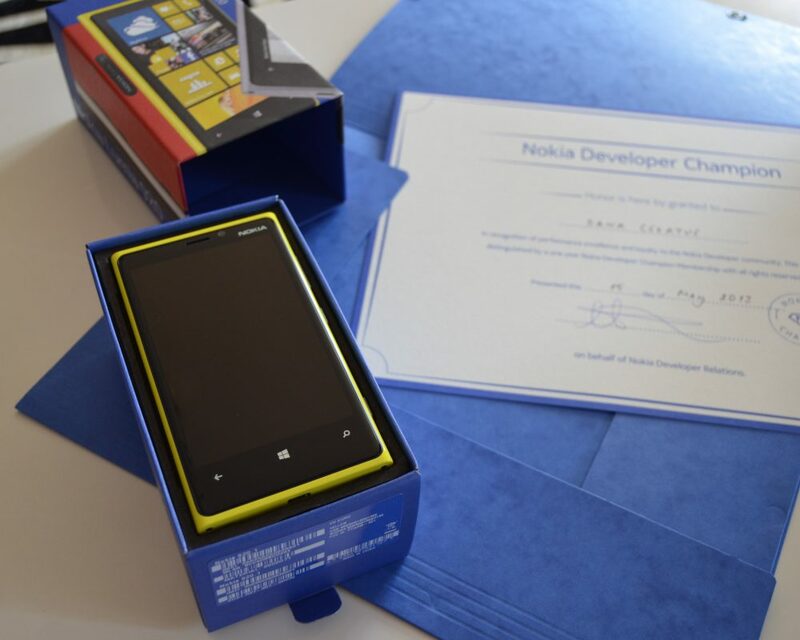 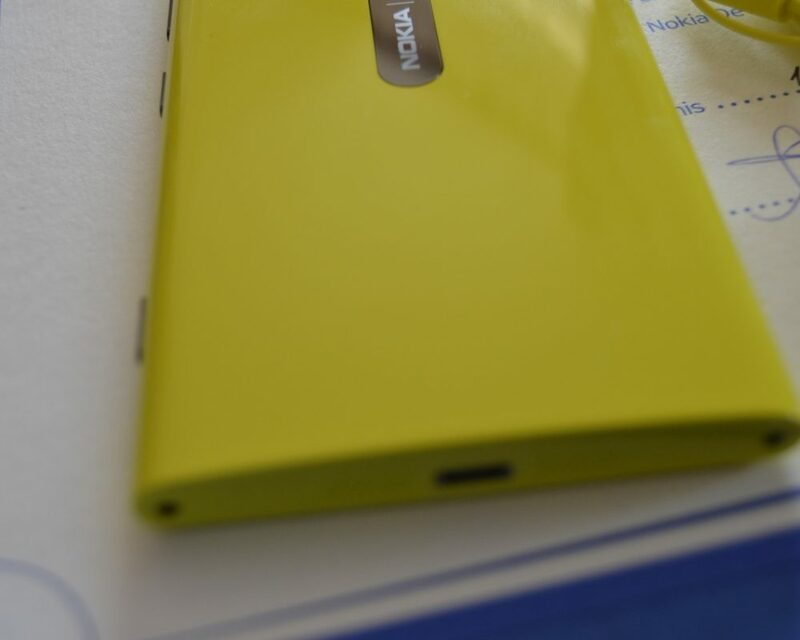 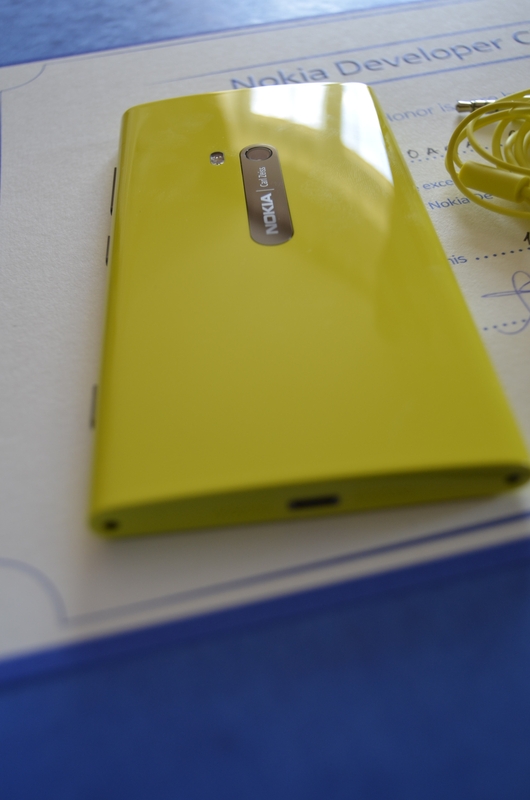 This is the official Champion Diploma and my bright new shiny yellow Lumia 920!